Do you want to invest your accounting skills in accelerating the Gospel to the least reached? 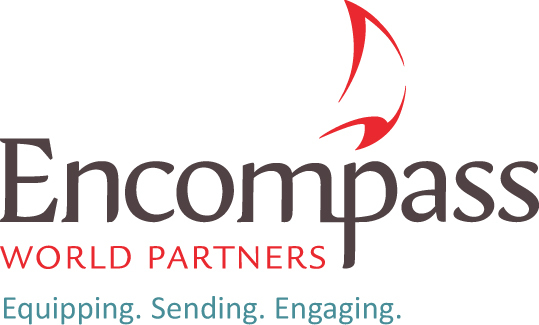 Encompass World Partners, an evangelical mission agency, is seeking the right person to join our Finance Team in Atlanta. As Accounts Payable/Payroll Administrator, you would work with our staff to disburse the funds they need to do ministry. The right person would be skilled in accurately handling many details, able to communicate effectively, able to work well on a team and committed to Christ and to making Him known. 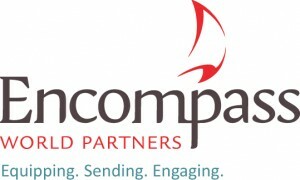 Learn more at http://www.encompassworld.org/pray-news/item/4330-encompass-is-hiring-accounts-payable/payroll-administrator.